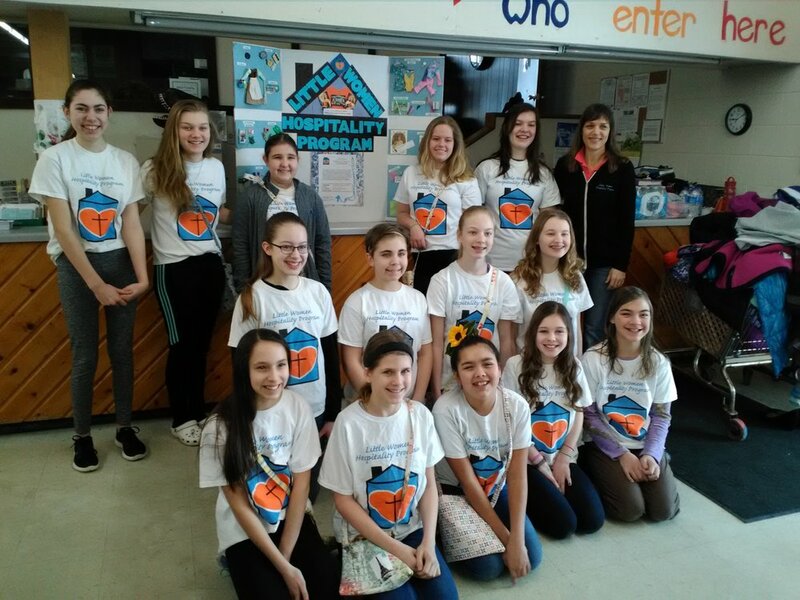 Little Women Of Hospitality Work at SWEPS to help those in need. Newer PostBOYS SCOUT FOOD DRIVE A BIG SUCCESS - 6057# OF FOOD COLLECTED !! !